Welcome to Conejo Valley Flyers! CONEJO VALLEY FLYERS FIELD NEWBURY PARK CALIFORNIA. 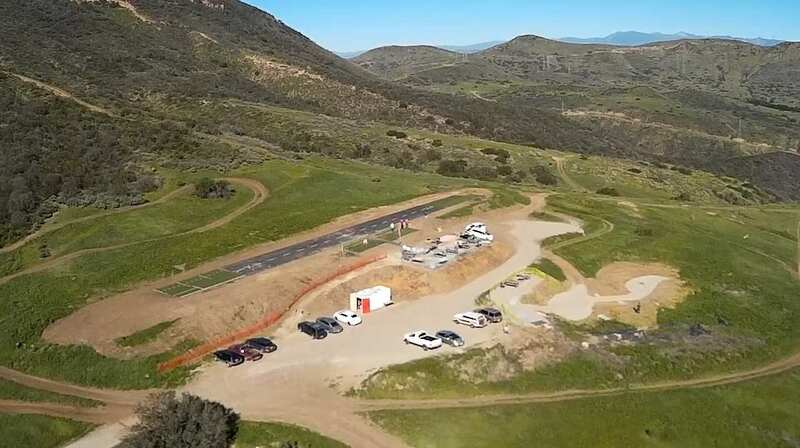 The Conejo Valley Flyers Field is located on an unpaved road a quarter mile beyond a gate located at the North end of Academy Drive in Newbury Park. It is usually open to the public on Saturday and Sunday mornings from about 8 AM to 11 AM. One-time guest flying is allowed with a current AMA membership card. Club meetings are held on the third Wednesday of each month at 7:30 PM at the Goebel Senior Center located at 1385 East Janss Road in Thousand Oaks. The public is welcome.